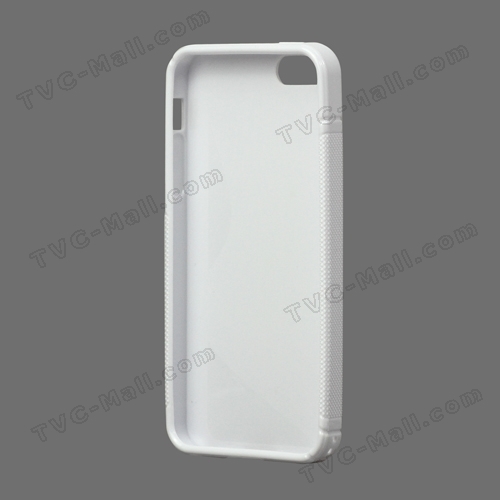 Cydia Blog notes the appearance of "iPhone 5" cases from TVC-Mall that correspond to circulating rumors about the next generation iPhone. The case design lines up with the many part leaks and schematics that have been floating around for the past several months. The appearance of case designs shouldn't be that surprising given the numerous leaks we've already seen. The cases, however, do represent some small level of confidence by Chinese manufacturers that the next generation iPhone will match the circulating rumors. This includes a slightly taller/thinner design with a smaller bottom dock connector and a bottom-placed headphone jack. The next generation iPhone is already said to be in production for an expected fall launch. hmmmm...have we done this before? Taken as a group, these case makers tend to be right more accurately than the reporters and analysts. If you start seeing any other companies doing this, consider it confirmed. i think the next iphone will have color display and a touch screen! Except for last year when even casemate was producing cases that were dead wrong. Edit: I guess I should read all the posts before being redundant. There were no part leaks for those teardrop cases last year. I don't understand the magsafe obsession. The phone doesn't weigh enough for that concept to even work. If you kick the cord, your phone will go flying even if it's magsafe. Please let the new Power/Dock connector be some kind of magnetic MagSafe thing! It wouldn't be really useful for safety of the phone, but imagine how nice the docking experience would be if it magnetically attached. Did you actually just say "imagine how nice the docking experience would be..."?